Eddie serves as an adult leader to the Boy Scouts of America. He has severed for the past 10 years as Assistant Scout Master, Cub Master, Assistant Cub Master, Den Leader and Merit Badge Counselor for over eight years working with boys and their families to improve their communities. 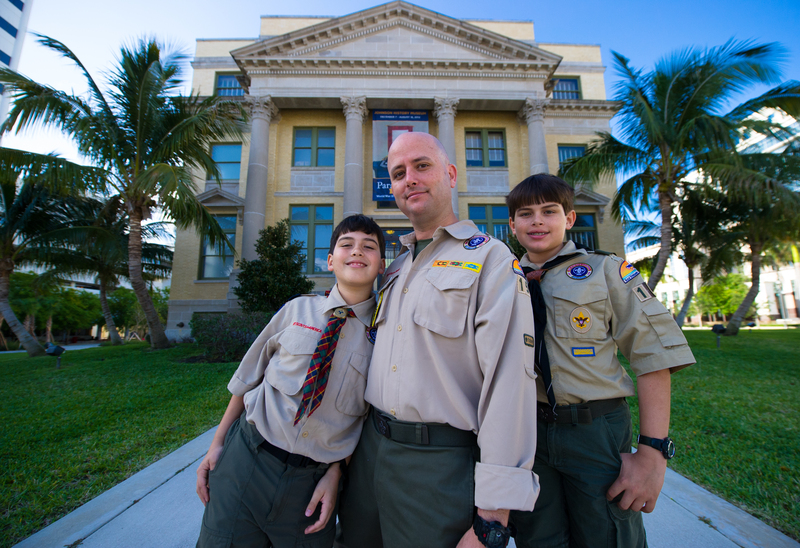 Boy Scout leaders take an active part in helping to strengthen families and their boys by providing a fun-filled, worthwhile program that teaches values.